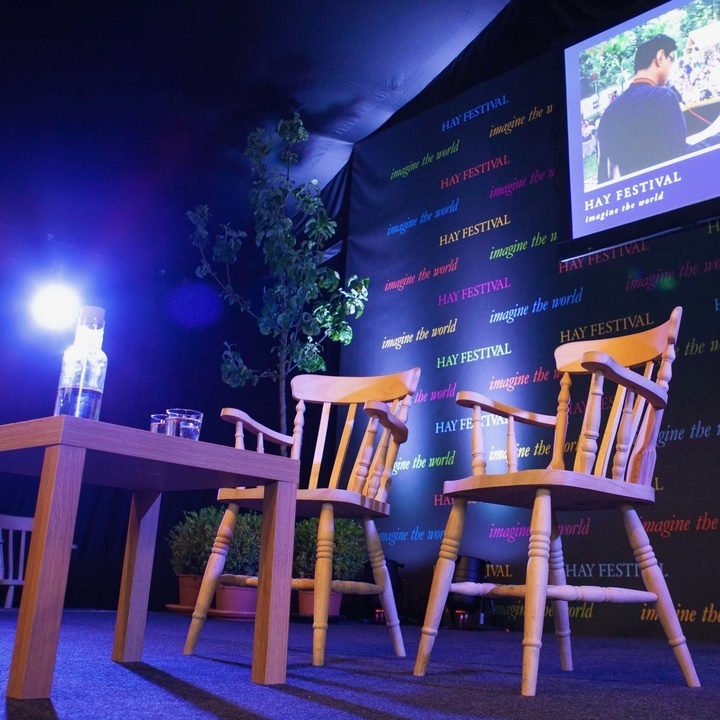 The Artist Management team are the main Hay Festival point of contact for festival speakers, publicists and agents. 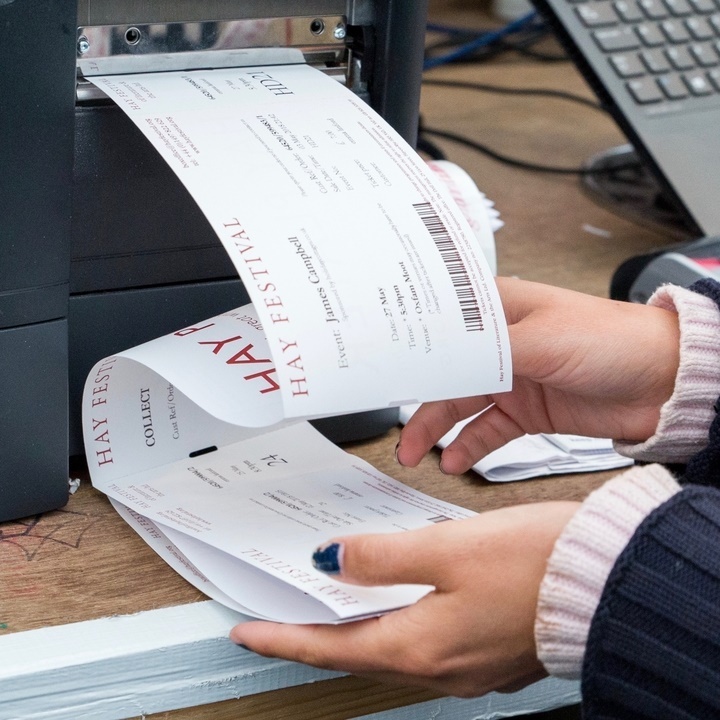 They can help you with travel and accommodation arrangements and anything else you might need to make your visit to Hay Festival easy and fun. 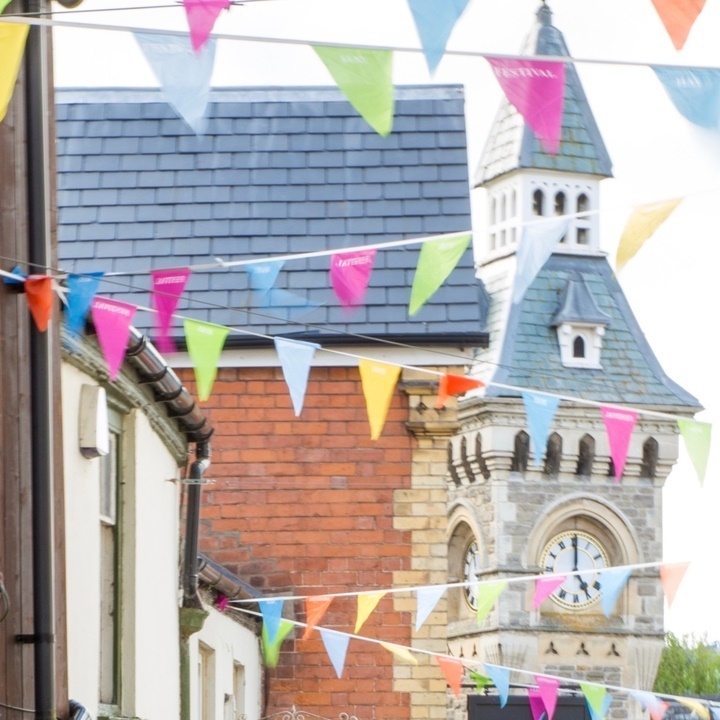 In 2019 the Festival runs from Thursday 23 May to Sunday 2 June. Get in touch to let us know your accommodation and travel requirements. We do not book accommodation for publicists – please use our official accommodation partner VisitHay. 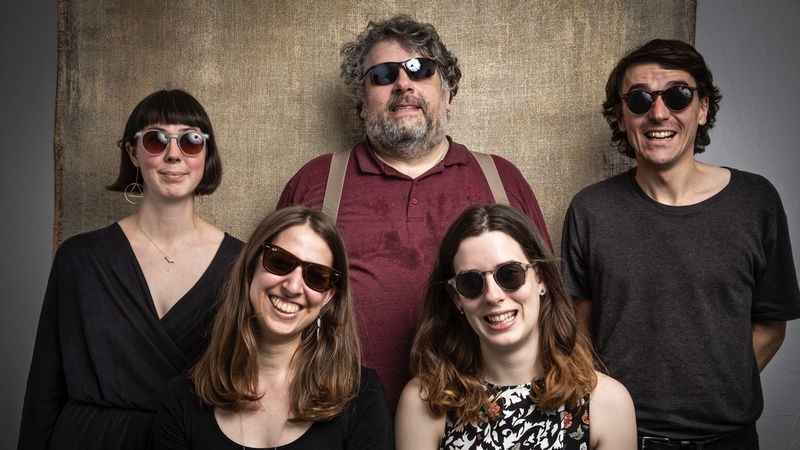 If you are appearing as part of the festival programme, or if you represent someone who is speaking at the festival, then the Artist Management team can book accommodation on your behalf, and will be happy to work to your requirements and budget (most rooms range from £100–£250 per night during the festival). We charge a 15% admin fee to cover our time in finding, vetting and booking accommodation. This fee will be added to the cost of your accommodation when we invoice you. When will you provide the details of accommodation allocated? Two weeks before the festival starts. We block book accommodation year on year as rooms are in such high demand. We then gather all the information from speakers to see what everyone requires for their visit and allocate rooms accordingly. Can I get a room in Hay itself? Hay is a small town and rooms within walking distance of the festival are over-subscribed. We will do our best to meet everyone's requirements, but a lot of our rooms are a short drive outside of Hay. When do I need to confirm to guarantee a room? By Friday 26 April 2019. 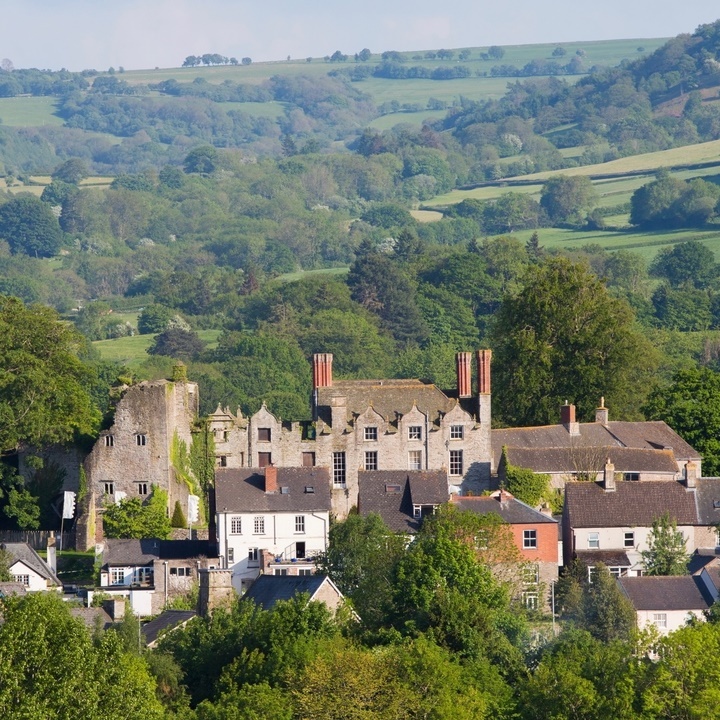 Hay-on-Wye only has one hotel, and a limited number of B&Bs. Because of high demand lots of local people do pop-up bed and breakfast for the festival week only, so it might be that we place you in a room in a private house. We do vet all of the accommodation we use, and we go back to the same reliable providers year after year. What if I need to cancel my room booking? If you give us at least two weeks' notice before the festival starts we will not charge you. If you give us less than two weeks' notice we will do our best to refill the room with another booking. If we can't, we are still obliged to pay for the room and will have to pass this cost on to you. The latest date that we can guarantee charge-free cancellation is Wednesday 8 May 2019. Directions and travel options can be found on our travel page. Hereford Train Station is the closest to Hay, a 40 minute drive. If you're a festival speaker arriving by train we can arrange transport between Hereford Train Station and Hay. Please inform us of your train arrival and departure times as soon as you know them. We like to leave Hay one hour before your return train is due to depart. WHAT IF MY TRAIN IS DELAYED ON THE DAY? If your train is delayed please call our transport desk on 01497 570 877 to inform us of your new arrival time. We have a small car park opposite the festival site. Speakers may only use this car park on the day(s) of their event(s). You will need to state your name and your event number to the security staff on the gate to gain entry. Please use alternative parking if you are visiting the festival site on other days. CAN I USE FESTIVAL CARS/SHUTTLE BUSES? 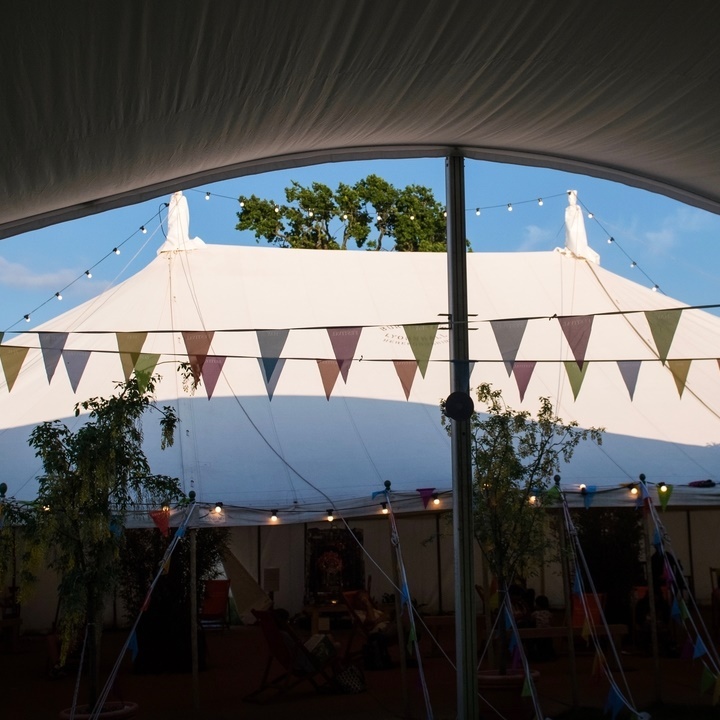 Events at Hay Festival last for an hour (unless otherwise specified in the programme). A typical one-hour event consists of a 45-minute talk (either by a single speaker or as an 'in conversation' between a chairperson and one or more speakers); and we usually open the last 15 minutes of the session to audience Q&A. HOW LONG BEFORE MY EVENT SHOULD I ARRIVE? Please come straight to the Artists Reception desk to let us know you've arrived, and make sure you're in the Green Room at least one hour before the start time of your event. WHAT IF I HAVE TECHNICAL REQUIREMENTS? Please enter details of your technical requirements and your PowerPoint presentation (if applicable) on our online form. WHAT ARE THE REQUIREMENTS FOR POWERPOINT PRESENTATIONS? PowerPoint slides should be formatted as 'On Screen Show (16:9)' in the Page Setup menu. Images used in PowerPoint presentations can be 72dpi or higher. We have always recorded all Hay Festival events for our audio archive online and now film some events for our Hay Player. As part of our global partnership with them the BBC put some clips and extracts of various events on the BBC Arts Online digital platform. Your session may be excerpted on different BBC platforms in the UK and internationally. If you would not like your event included in this activity please let us know before the festival. DO I GET ANY COMPLIMENTARY TICKETS? Speakers are entitled to tickets to their own event(s), plus up to ten complimentary tickets to other events (subject to availability). We reserve an allocation of tickets for speakers, so in some cases when an event is sold out to the public we may have a few seats left for speakers. You will be able to reserve these a fortnight before the festival when you receive your confirmation email. DO YOU NEED MY CONTACT DETAILS? Please let us know your mobile number so we can contact you on the day if needed. Email Marta your mobile number. WHO DO I CONTACT DURING THE FESTIVAL? You can contact Marta, Heather or Ellen on our onsite landline 01497 570 877. This line is only active during the festival. You can otherwise reach us before/after the festival in the office on 01497 822 620. Please contact Marta Codello if you have any other questions.